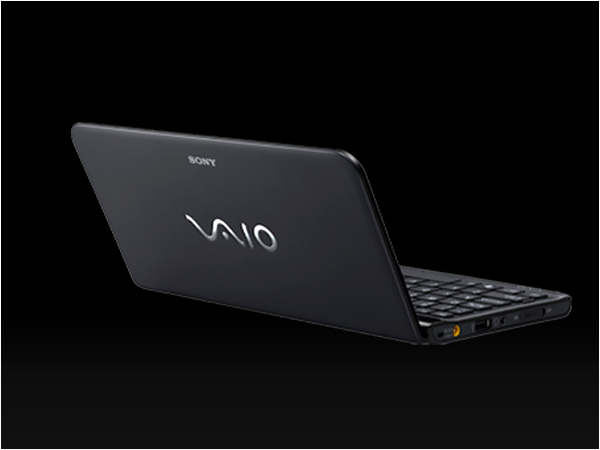 The Sony Vaio P-Pocket PC VPCP118KX/B is a compact high end laptop to have been unveiled in the market. Read on more to know about the price, latest features and technical specifications. 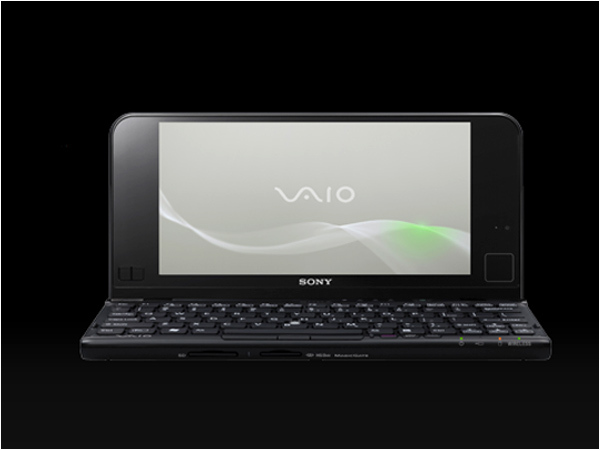 The Sony Vaio P- Pocket PC VPCP118KXB features a small 8 inch panel that offers a monitor resolution of 1600 x 768 pixels. It boasts of an integrated Motion Eye camera and comes with a digital card reader encompassing MagicGate functionality. Loaded with an Intel Graphics Media Accelerator, its multimedia device includes an Intel high definition audio system. Possessing an embedded memory of 2 GB, its hard disk is capable of accommodating data up to 256 GB. Powered by an Intel Atom Z550 processor having a speed of 2 GHz, this top priced mini laptop runs on the Genuine Microsoft Windows 7 Home Premium operating system.